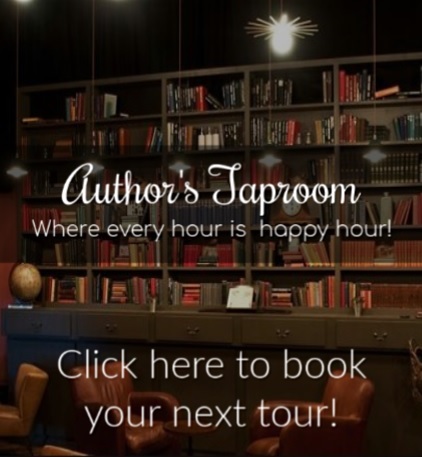 Author’s Taproom is now booking a review tour for A MASTERPIECE OF OUR LOVE and A MASTERPIECE UNRAVELED, the first two books in Nikki Lynn Barrett’s Masterpiece Trilogy. The review tour will run March 1 through March 31, 2015. To Sign Up for the tour, click here or by completing the form at the bottom of the page. Becca’s always been strong. She’s always found a safety net in Hunter, the man who saved her as a child and always stuck by her, giving her reason to go on when no one else gave her a chance. 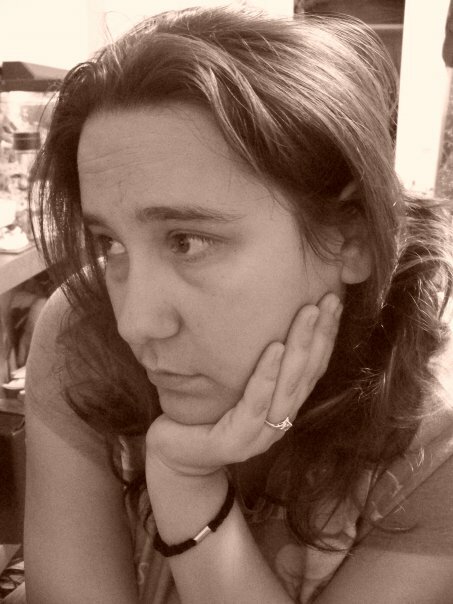 Now she fights to keep her strength going, but her fears begin to get the better of her. The facade she tries to hold up threatens to crack. Hunter is learning to fight his demons and put them to rest, but he can’t help but worry about Becca and the future they’ve just begun to build. She’s become the withdrawn person he’d been for the past few years and he doesn’t know how to help, unless he finds the answers they both are desperate to know. I’m an avid lover of books. I’ve been writing as far back as I can remember, completing my first “book” by fifth grade in one of those one subject spiral notebooks. I have a passion for music, photography, jewelry and all things creative. I live in Arizona with my husband and son, but dream of being somewhere much colder and stormier. For now, I’ll have to live that life through my characters and stick it out with the summer heat.